Relay Event Rentals is your wedding,corporate event and private party rental company serving the Comox Valley and the rest of Vancouver Island. Whether you’re hosting a few friends for a backyard BBQ or a few hundred for your fairytale wedding, we have the event rentals and party supplies to make your gathering picture-perfect. From traditional and elegant to modern and whimsical, we’ve got your Comox Valley event covered at Relay Event Rentals! 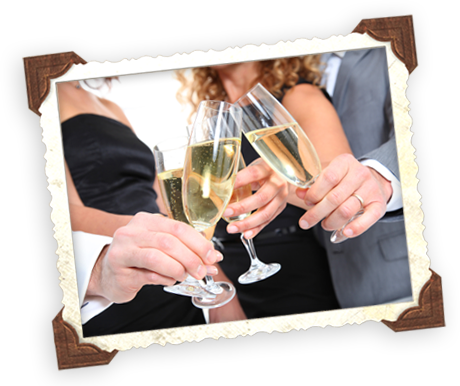 Discover why we’re the Comox Valley’s favourite event rentals supplier! We provide professional delivery and pick-up service anywhere in the Comox Valley – in fact anywhere on Vancouver Island! We work closely with the community to help out with non-profit and fundraising events in and around the Comox Valley. Just ask how we can help yours. Browse our extensive selection of event rentals or contact us today to arrange everything you need for your next event in the Comox Valley – or anywhere else on Vancouver Island!